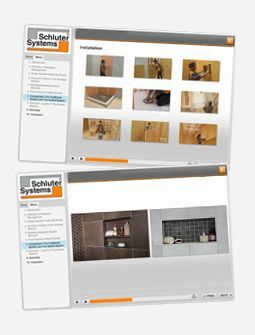 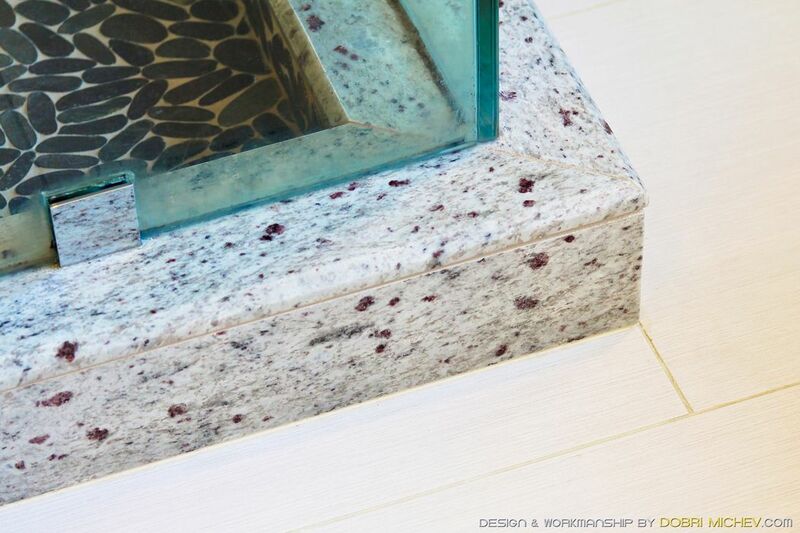 Create a custom shower curb with KERDI-BOARD. 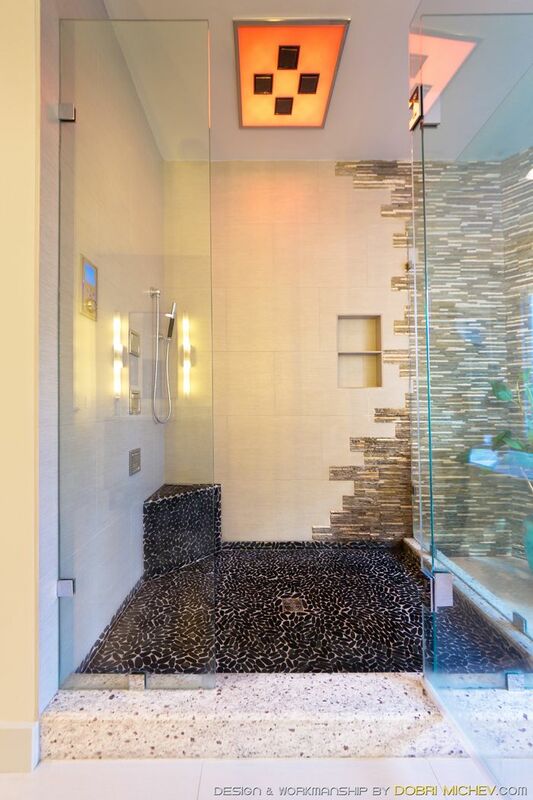 The KERDI-SHOWER-SB is fitted into this shower as a corner bench to make the most of this shower space. 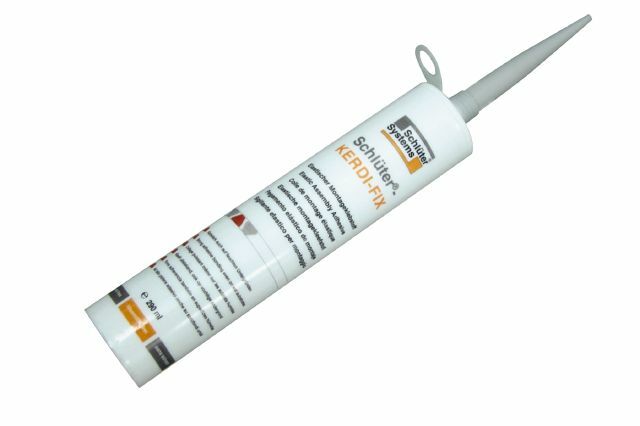 KERDI-FIX attaches fixed elements without compromising waterproofing. 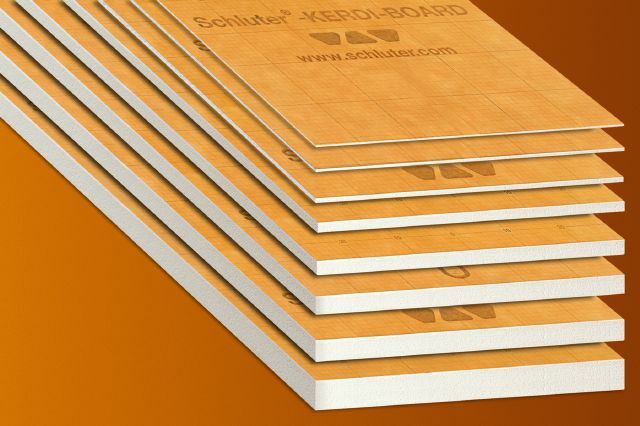 KERDI-BOARD is load bearing without added bulk as a custom curb. 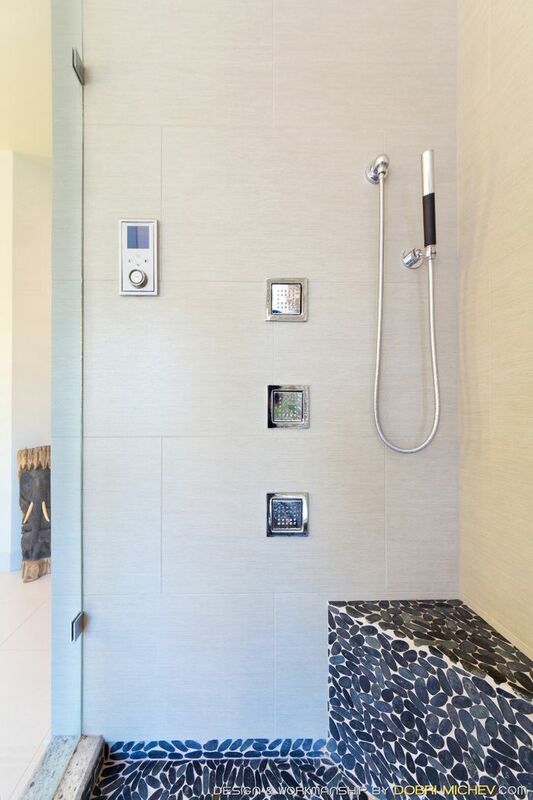 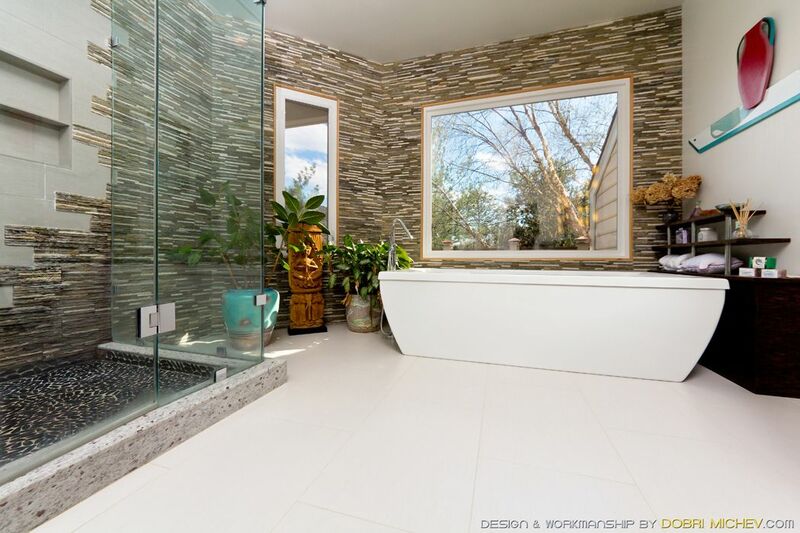 KERDI-BOARD frames the inside niche while acting as a waterproof backer board on the wall of this bathroom.